This guide explores setting up your Energy Imports VB204W modem on a VDSL based connection. Firstly, ensure your modem is plugged in to your computer using an 'ethernet' cable. It will be the yellow or blue cable included with your modem. 1. Open your browser (Internet Explorer, Google Chrome, Mozilla Firefox or Safari) and type in the address bar 192.168.1.1, then press “Enter” on your keyboard. Password: last 6 characters of your modem's MAC address (all in lower case). Please note: you can find the MAC address on the back/bottom of your modem. 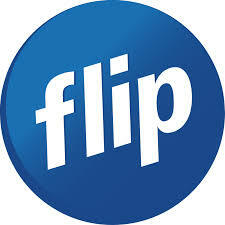 If you do not know your Flip account number or signup password, please send our team an email at support@flip.co.nz. We will assist you further.